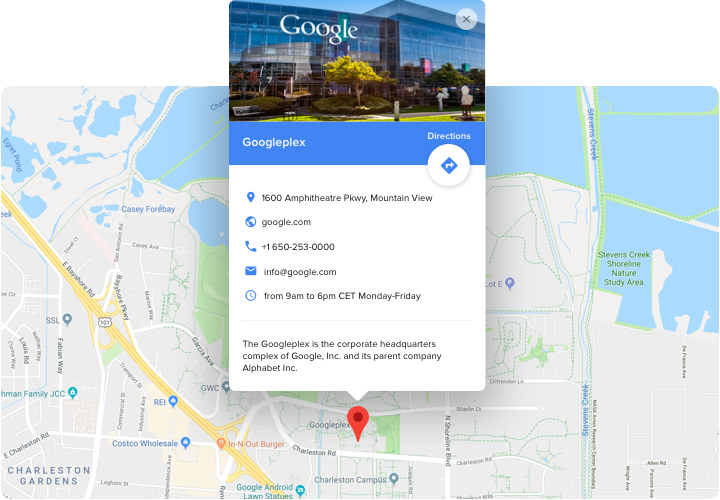 Google Maps WordPress plugin by Elfsight helps you to seamlessly introduce Google maps to your website and use all its wide potential. 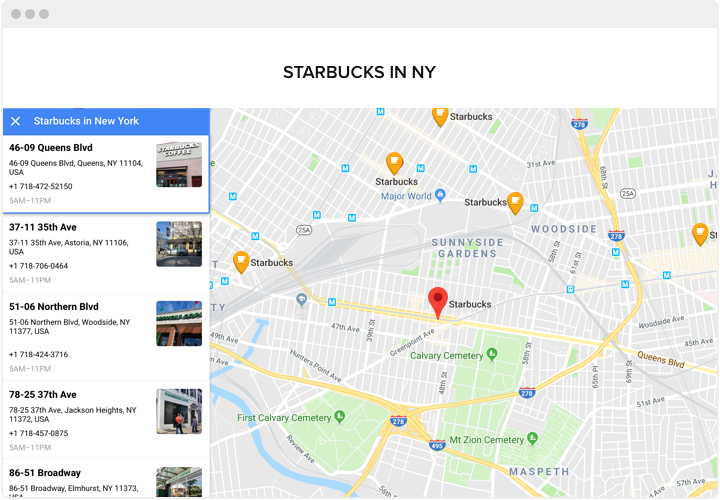 You are free to show as many locations as you believe necessary and add detailed info about all of them. 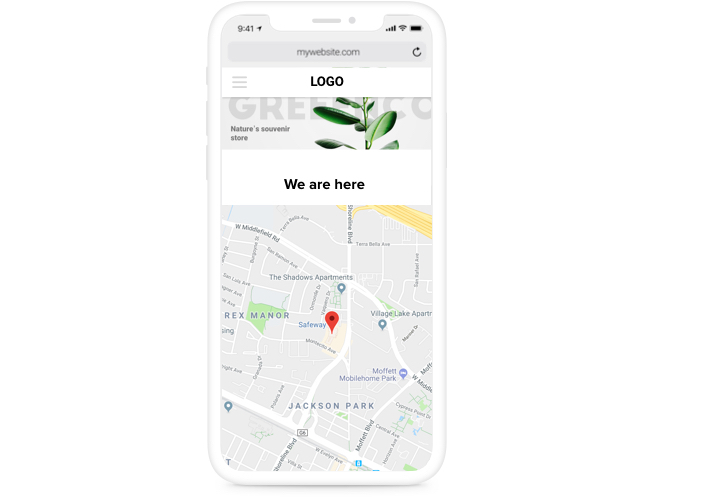 There’s no better way to become closer to your real-life customers and be easy to find and contact via any means of connection! Have more customer contacts Any customer contact is important for your business. 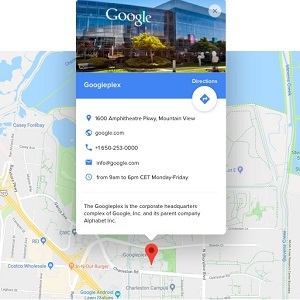 Give your website visitors detailed information about yourself with address, working hours, contact phone, email, and other means of connection right in front of their eyes and increase the number of contacts. 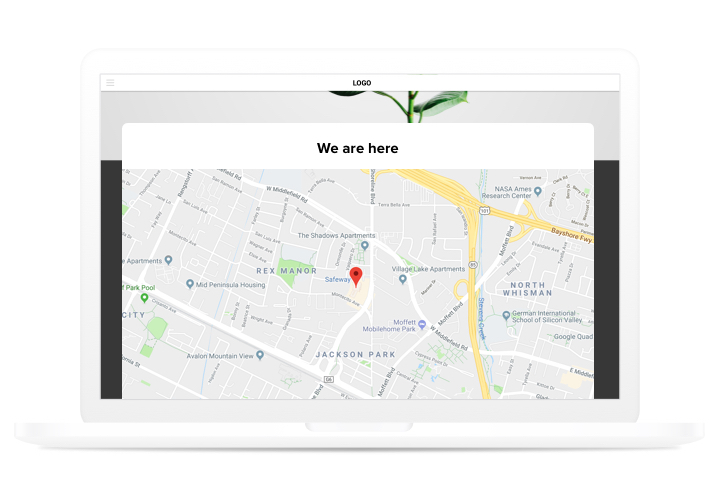 Stay easy to find and attract more real-life visitors There’s no better way to attract new real-life visitors than to make it easy to get to you. 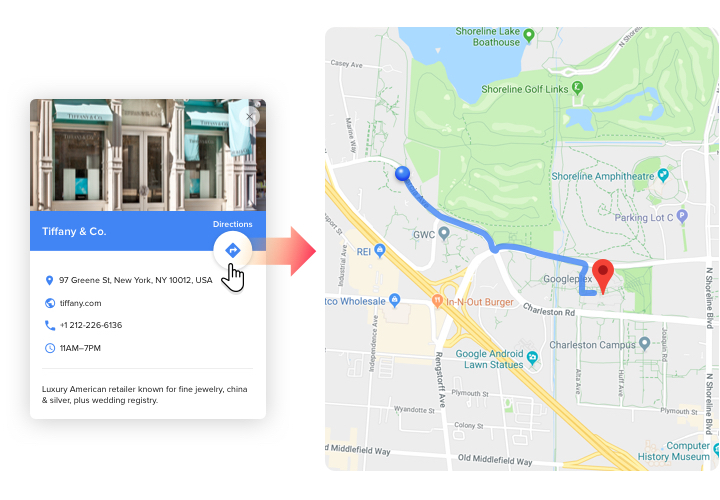 Show them you are closer than it seems and help to build a route to your location right on your website. Turn any potential visitor into actual one! Save your time with easy customization Spend your time on what really matters. It takes seconds to add new locations to the map and to apply diverse customization options. 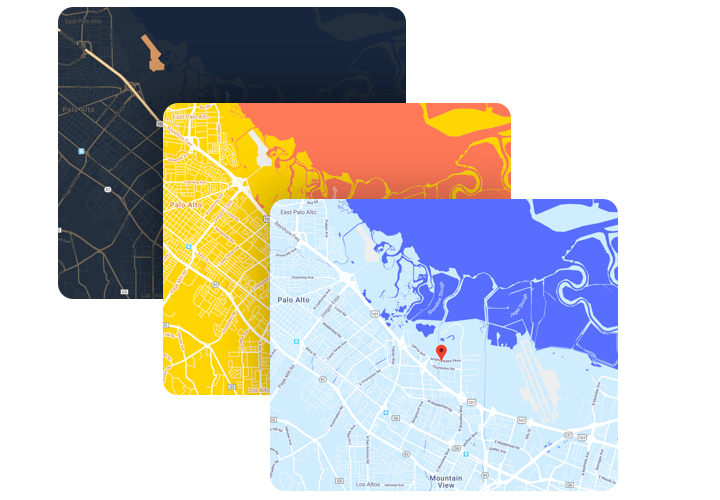 Create the most attractive map for your customers and partners in 1-2-3. What makes Elfsight map plugin outstanding?